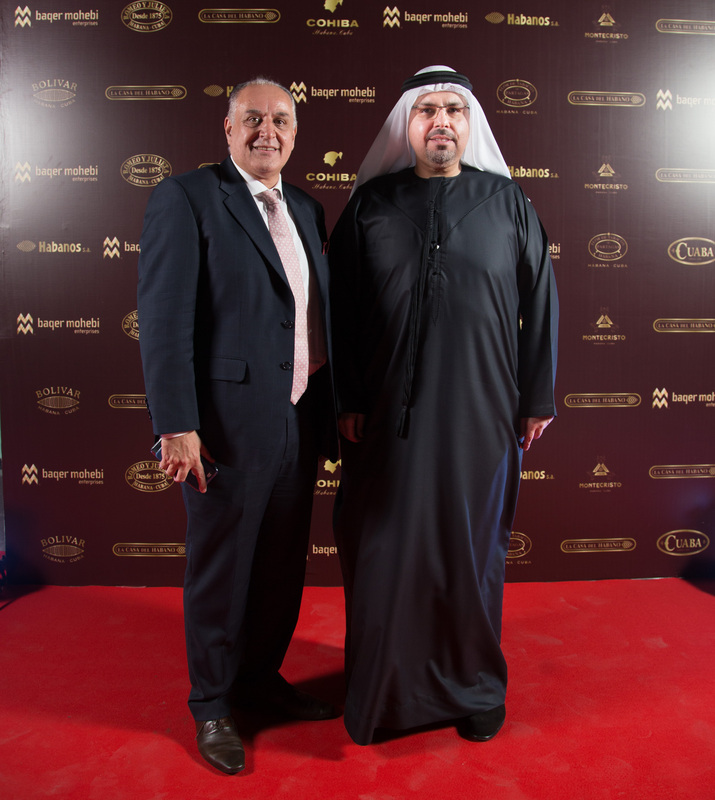 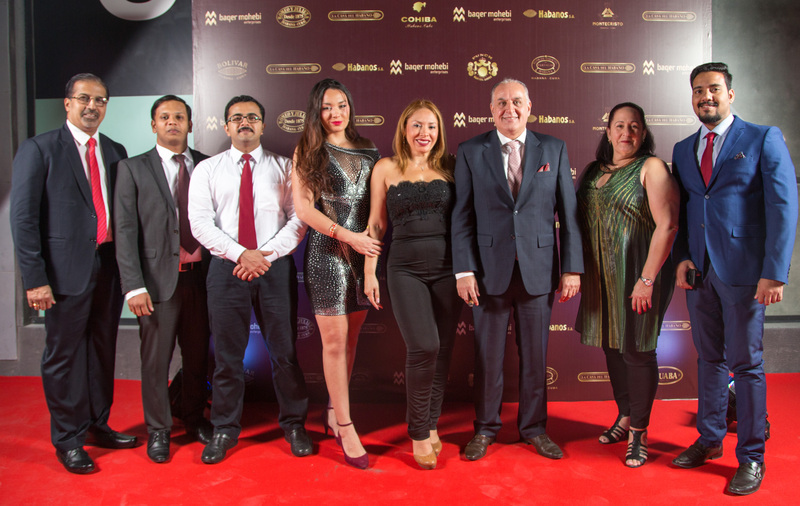 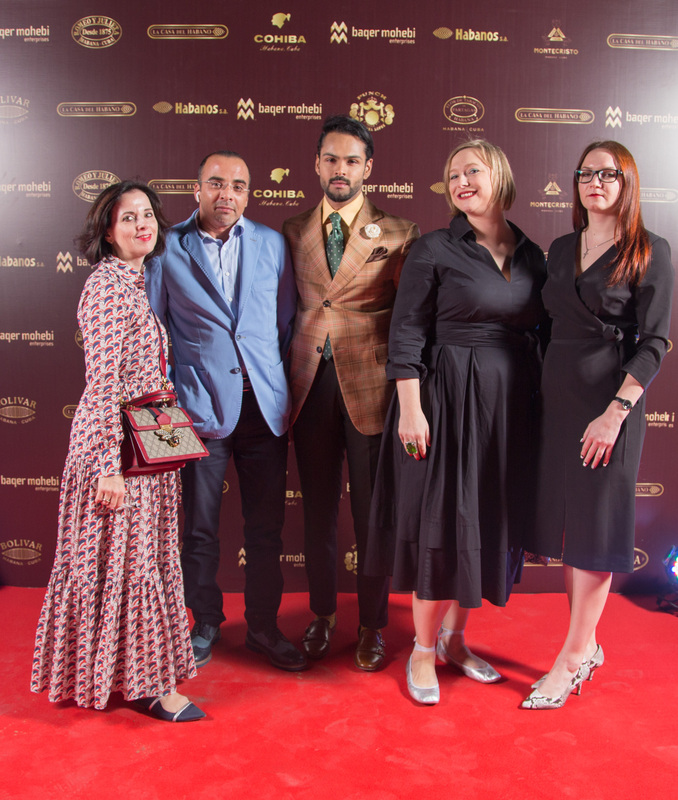 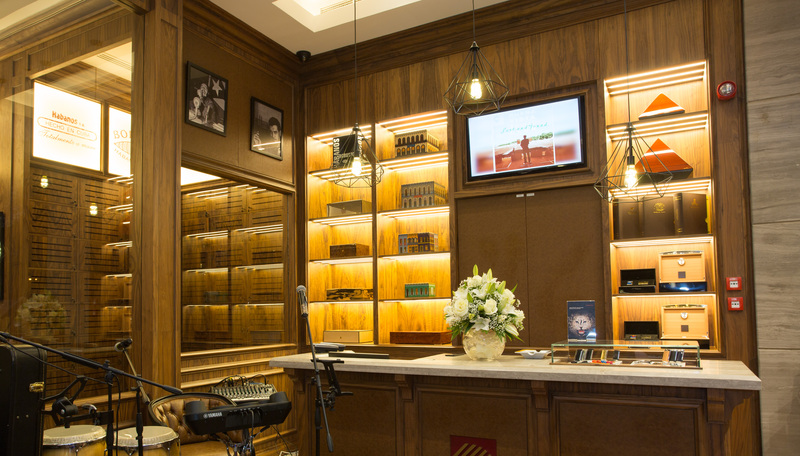 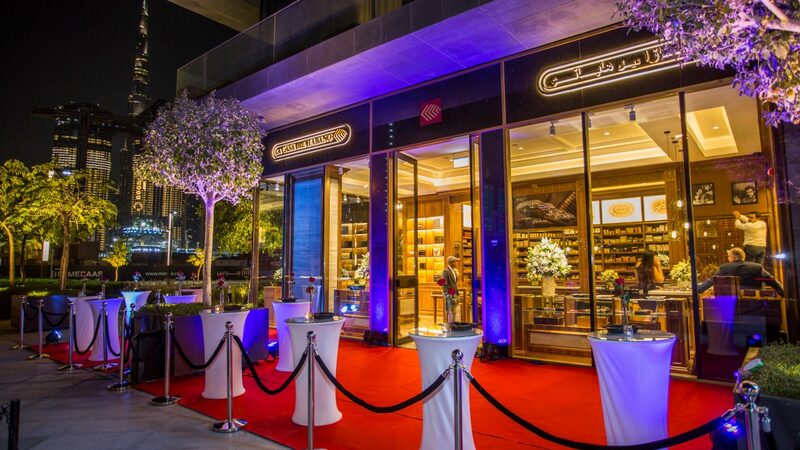 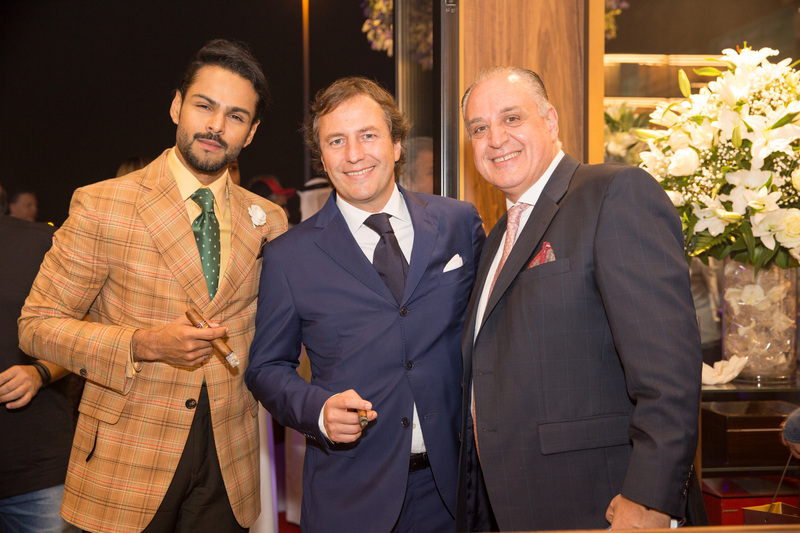 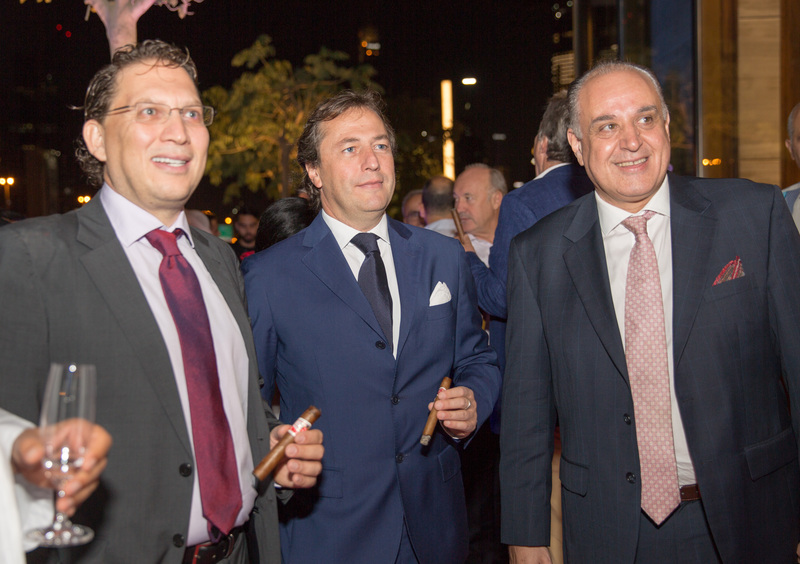 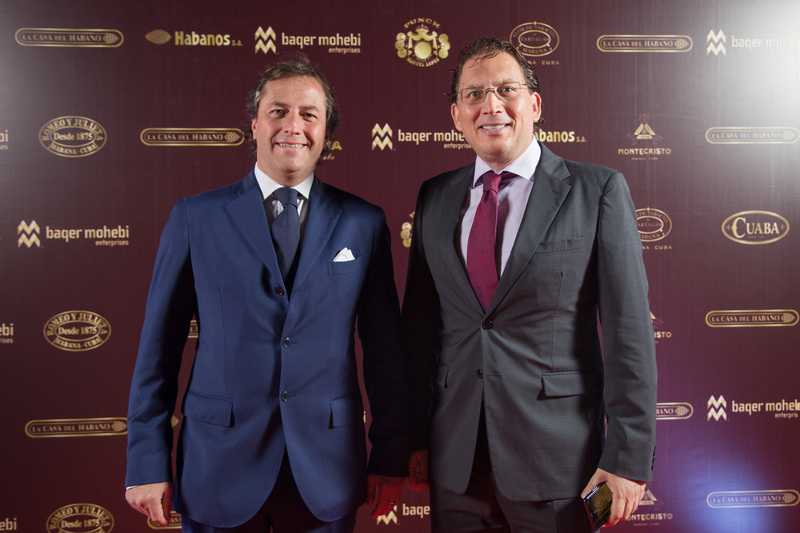 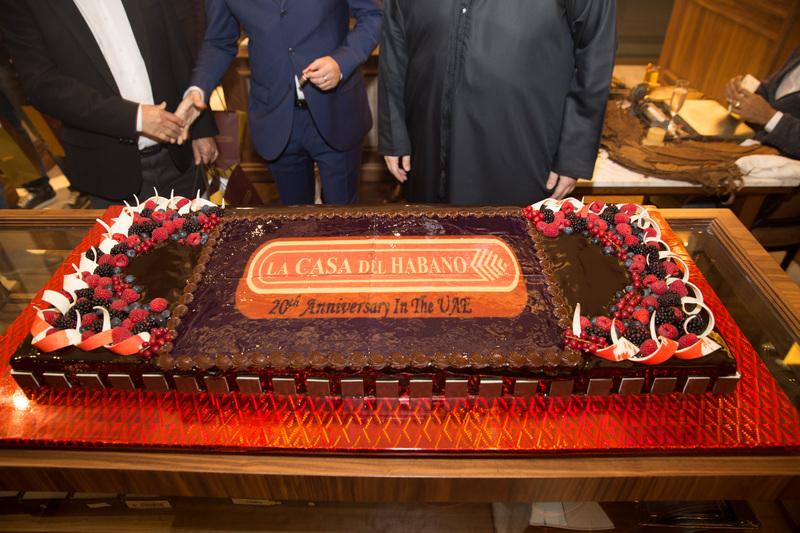 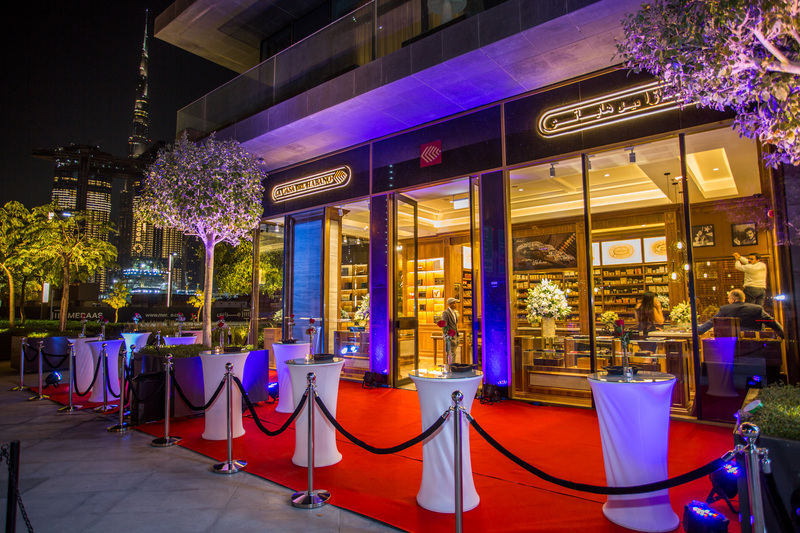 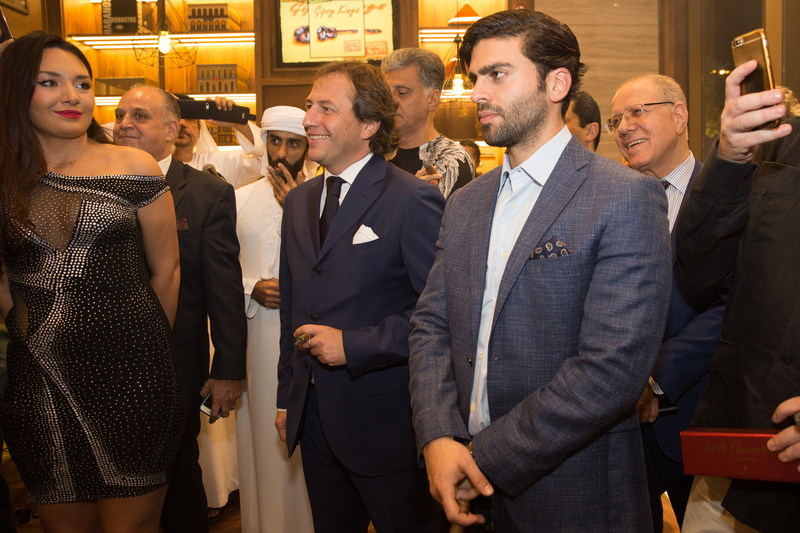 As this year marks the 20th Anniversary of the presence of the Casa Del Habano in the United Arab Emirates, Baqer Mohebi Enterprises, the sub-distributor of Phoenicia TAA Cyprus LTD for the UAE, celebrated with the opening of the new Casa Del Habano at City Walk in Dubai, this past 22nd of November. 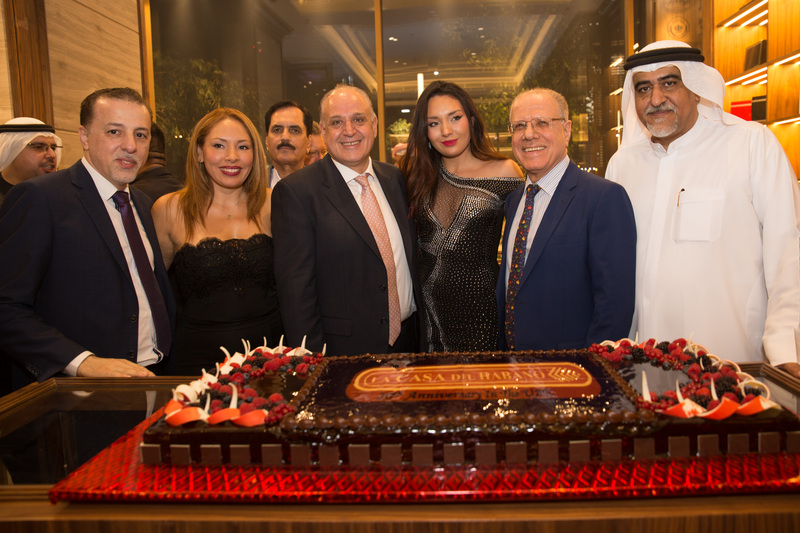 The ceremony was inaugurated in the presence of local cigar aficionados, by Mr. Mohammed Zainal Baqer Mohebi (CEO), Mr. Sayed Hussein Siadat (General Manager) and Mr. Fares Nasr (Head of Tobacco Division) of Baqer Mohebi Enterprises, and as well as Mr. Jose Maria Lopez Inchaurbe (Development Vice President of Habanos SA) and Mr. Walid Saleh (CEO of Phoenicia TAA Cyprus). 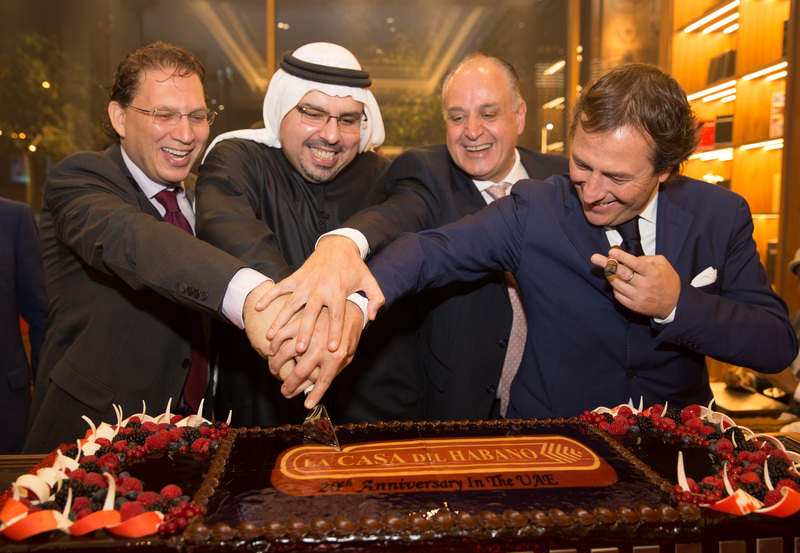 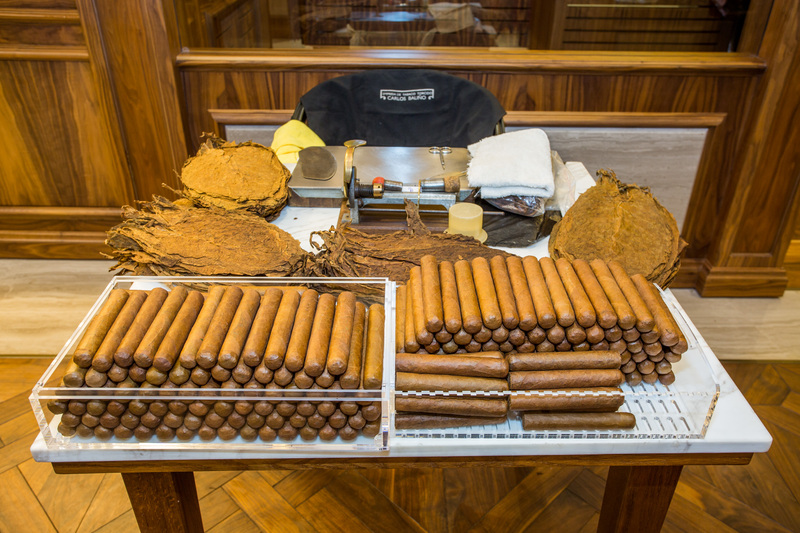 The new Casa Del Habano replaces the old casa that was located at Emirates Tower, but with a new modern design. 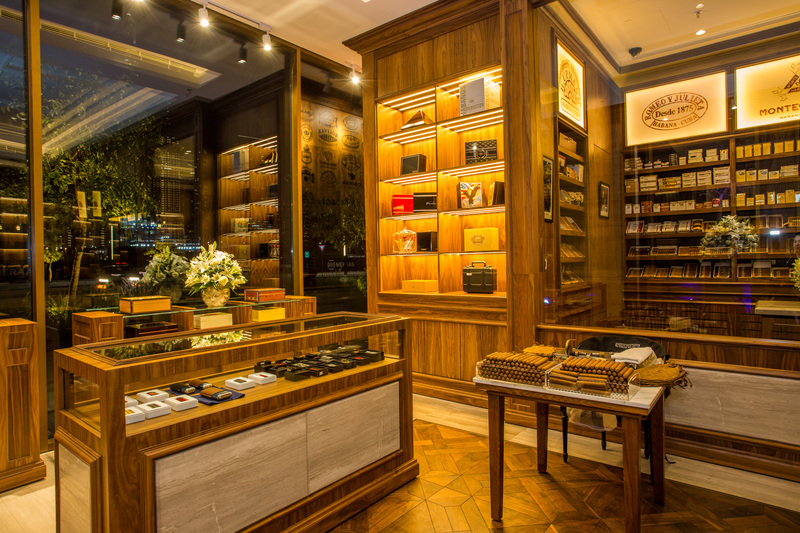 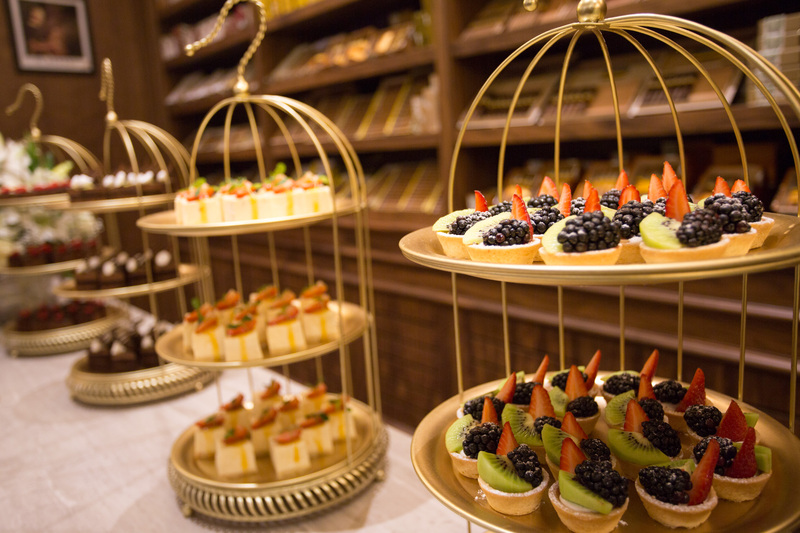 Dawned in high ceilings, stunning décor, private cigar lockers and a Habanos Terraza section, it is set to become another jewel in the franchise.